Here are links to the business and personal tax rates and allowances for the past few years. In this section, we bring you the latest tax rates and allowances announced on an annual basis. 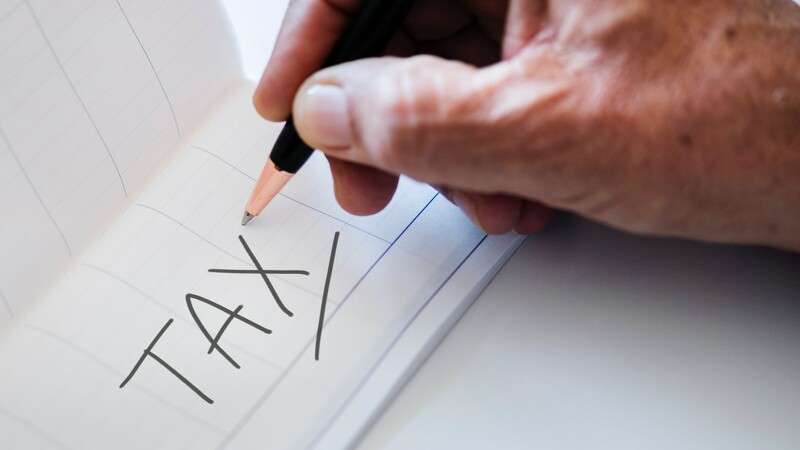 The tax rates and allowances covered in each of these posts are relevant mostly to small businesses, the self-employed and contractors. For a complete list of rates for the prevailing year, visit the HMRC tax rates section.